-Clean Title, Runs and Drives Good. 96K Miles-Automatic- 8 cylinder- Leather Seats- Sunroof- Navigation System. 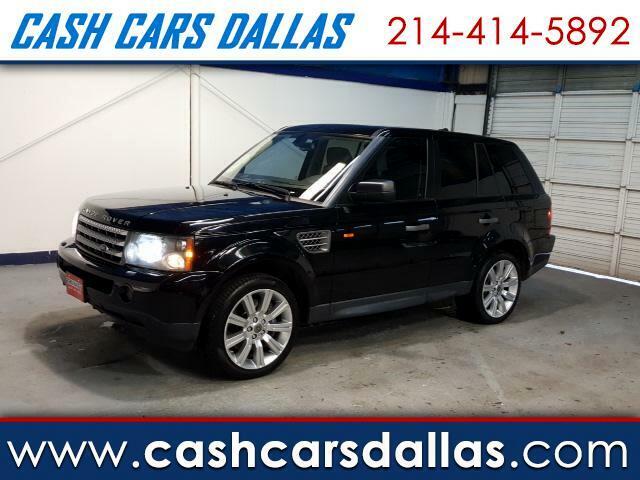 Come TODAY and drive home this luxury SUV. BRING YOUR OWN FINANCE (WE COULD WORK WITH MOST BANKS AND CREDIT UNIONS).